Get Your Dental Care Done With Ease! 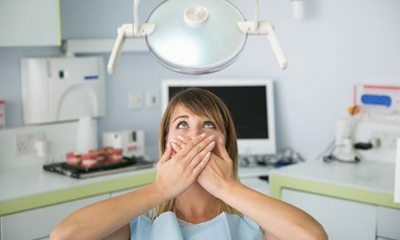 It may be surprising to hear, but dental anxiety and fear is actually one of the more common issues people have regarding dentistry. Between 9 and 20 percent of Americans avoid going to the dentist entirely because of anxiety or fear, which includes 30 to 40 million people. That is quite a lot of missed dental exams, cleanings and other treatments that may be necessary to maintain oral health. However, you don’t have to be part of that statistic as Drs. Thomas and Brendan Dolan are prepared to make dentistry a whole lot easier. With sedation dentistry, getting the care you need doesn’t have to be a difficult or impossible process. Furthermore, fearful or anxious patients aren’t the only group that can benefit from these revolutionary techniques and medications. If you’re skipping dental appointments just because it’s too much to handle, contact our office today! The most common type of patients who come to our practice asking for sedation dentistry are those with mild, moderate and severe levels of anxiety and fear of dental treatments. 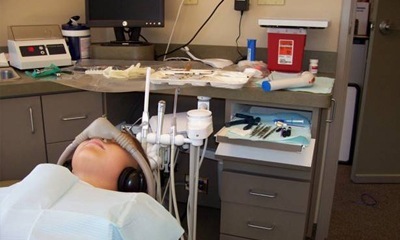 Whether they can’t stop thinking about treatment the night before or because they don’t like the sights and smells of the dental office, sedation works to keep them relaxed from start to finish. But keep in mind that many types of patients who struggle with dental care can also benefit from this valuable treatment method. For those with mild levels of anxiety or fear, nitrous oxide is a very popular method of sedation. This method utilizes nitrous oxide administered through a nasal mask to make patients feel comfortable and relaxed before treatment. One of the main benefits of this method is you don’t have to prepare ahead of time to receive it. Keep in mind that all methods of sedation provided will keep you awake just enough to tell the dentist about your comfortability. If at any moment you need more sedative provided, you can inform the dentist and they’ll do their best to meet your accommodations. Once treatment is complete, you can resume daily activities. Nitrous oxide only takes a few minutes to wear off, making it ideal for those who are receiving treatment during the workday or unable to schedule a ride to and from the practice. For those with more significant levels of anxiety, oral conscious sedation is an ideal option. 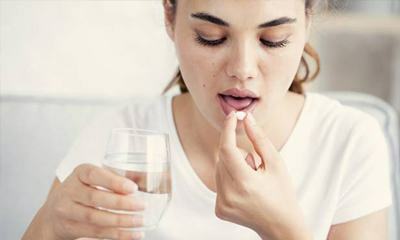 This method is prescribed via a pill that is taken orally, typically several hours before the appointment occurs. By the time you arrive for treatment, you’ll be in an even deeper state of relaxation, making it ideal for those with multiple treatments to complete. Unlike nitrous oxide, oral conscious sedation requires a friend or family member to drive you to and from the practice. The effects of sedation can remain for several hours after treatment, so make sure to set aside the rest of your day to recover before resuming normal activities.